First of all, huge thank you to St. Martin’s Press for sending me this book! Fair warning, this book is not for the faint of heart! I consider myself a tough cookie when it comes to hearing about abuse but this was tough for me to swallow. That being said, if you aren’t squirmish, this is a MUST read! Jack and Grace are the perfect couple. They are everything a young couple in love would like to be. Wealthy, healthy and happy. The only problem is that it’s all a lie. 293 pages of heart pounding adrenaline make up this book. I literally couldn’t put it down and flew through it in one day. 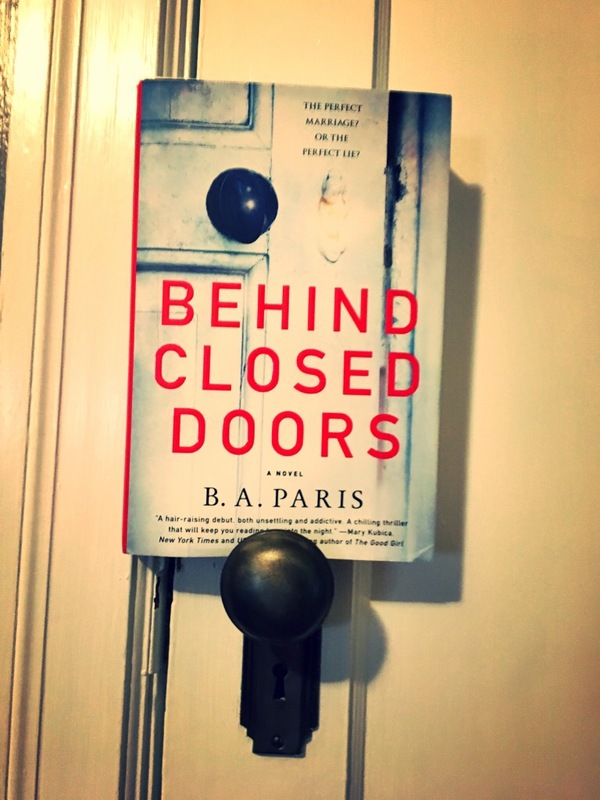 I give Behind Closed Doors a 4 out of 5 for its gripping, unforgettable unraveling of a story. Please comment with your thoughts once you’ve read this book!